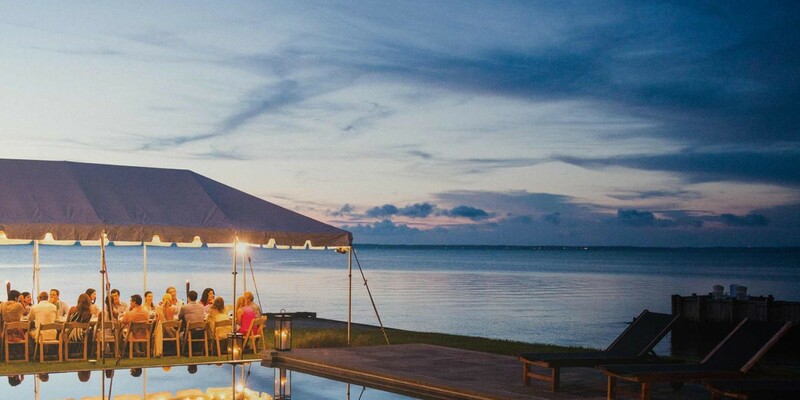 Benchmarc Events by Marc Murphy is happy to cater your next rooftop party, wedding, rehearsal dinner, birthday party or any other event you have in mind. We provide a full-service catering staff and coordinate all rental equipment. 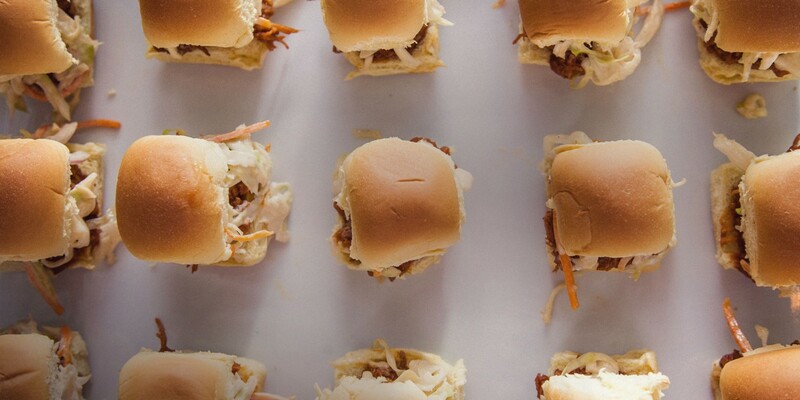 Our off-site catering service is available in all five boroughs. Let us assist in making your event dream a reality! 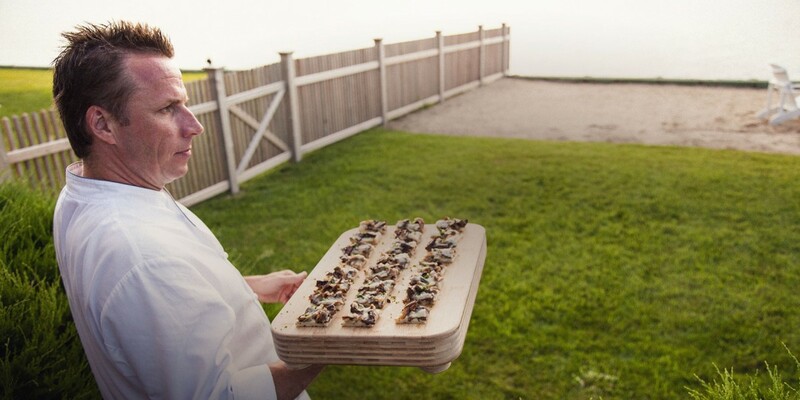 As an experienced full-service caterer, Benchmarc Events will craft the perfect event for you. 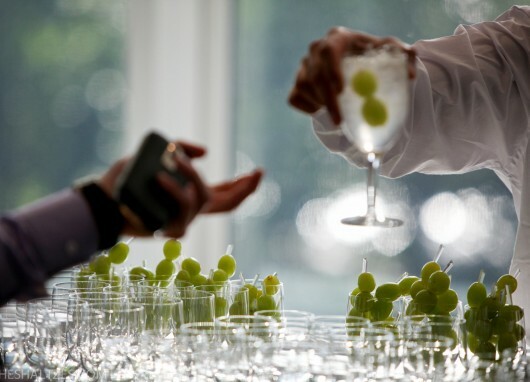 Our experienced staff is well-versed in a variety of service types including plated meals, buffet stations, cocktail receptions and wine tastings. If you require assistance selecting a vendor for your special event, allow us to share our preferred vendor list which includes recommendations for venues, décor, entertainment, florals, tenting, audio/visual as well as other specialty vendors. 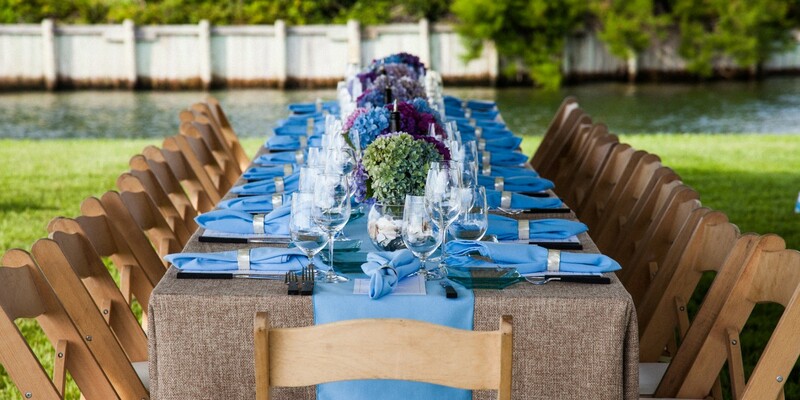 We are able to provide suggestions on any facet of your event to ensure that your complete vision comes to fruition.